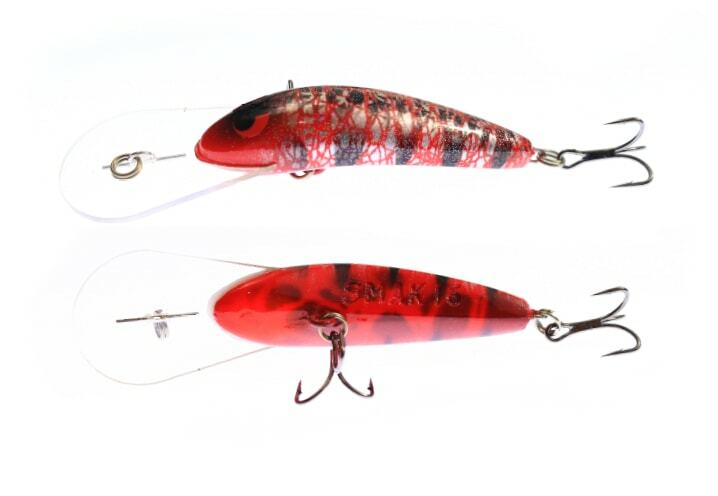 The SMAK Classic range have proven themselves to be exceptional fish takers in all types of ranges. 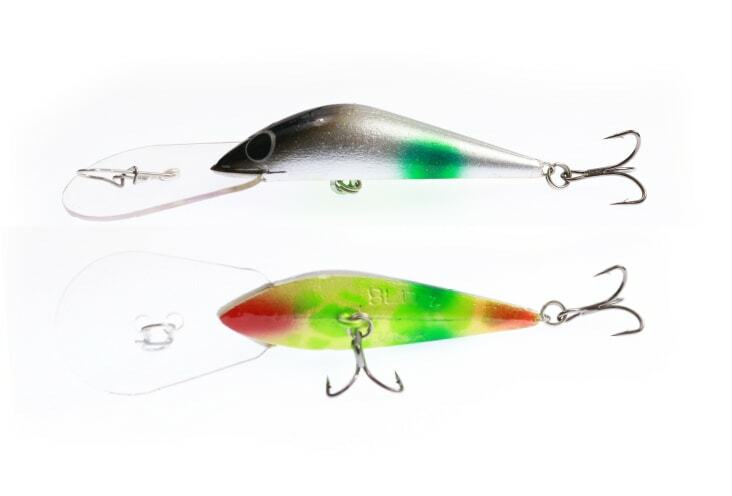 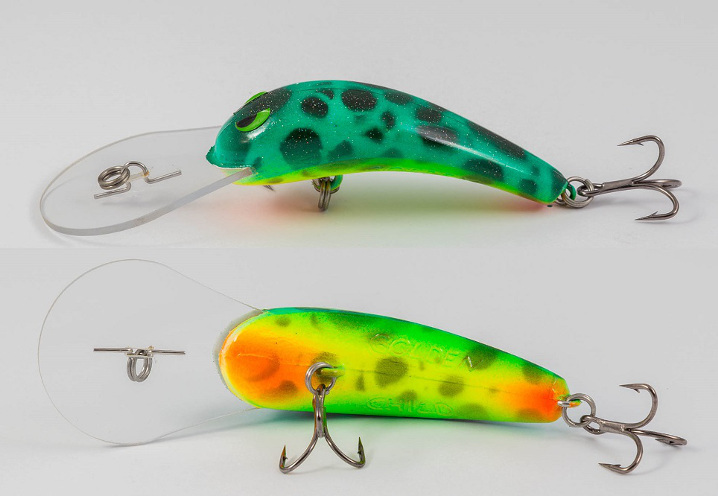 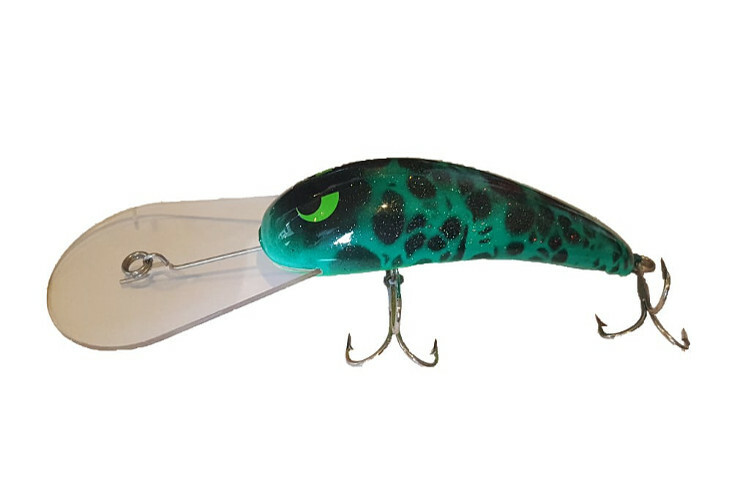 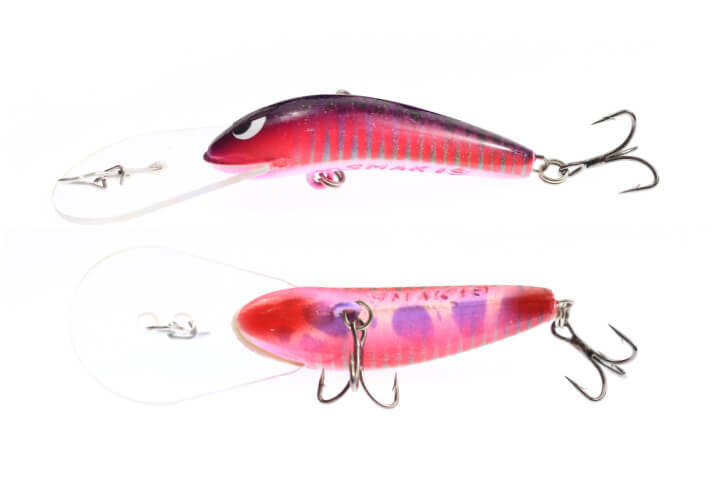 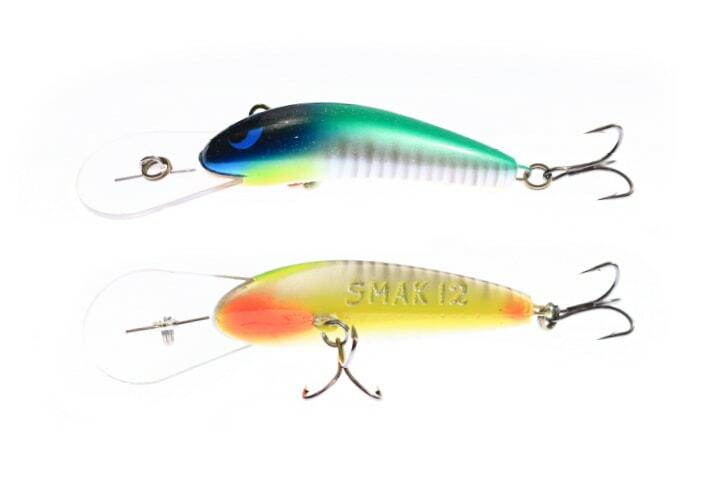 The SMAK lures range combines all the very best features of the classic trolling/casting lures. 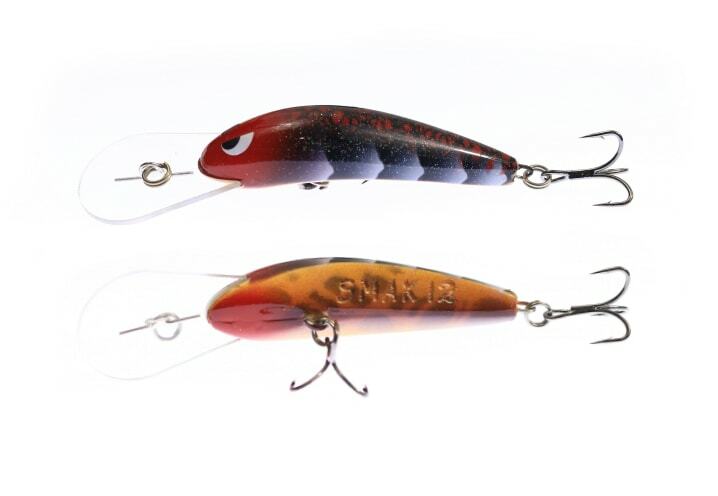 The SMAK Classic range is available in three depth ranges from 12ft to 19ft plus. 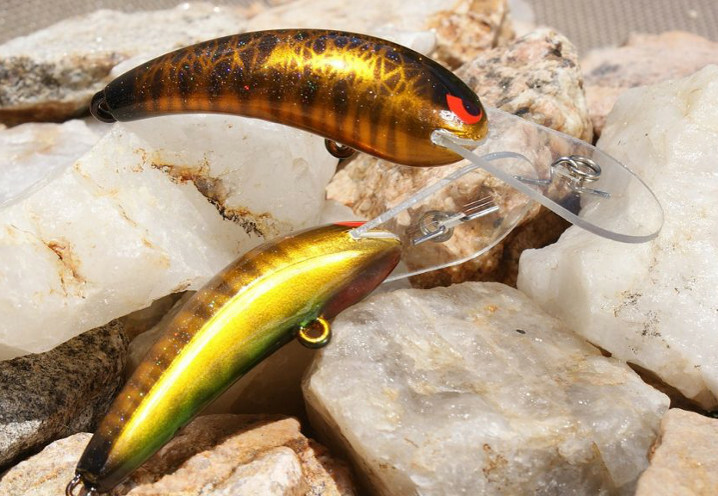 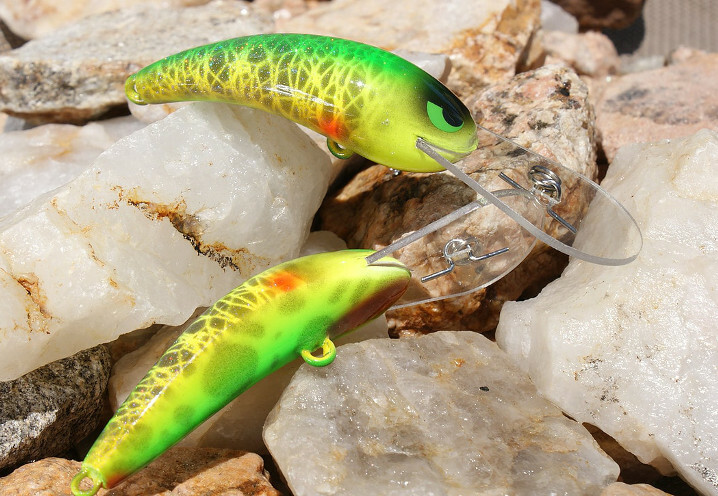 The Golden Child is an outstanding Golden Perch tolling lure. 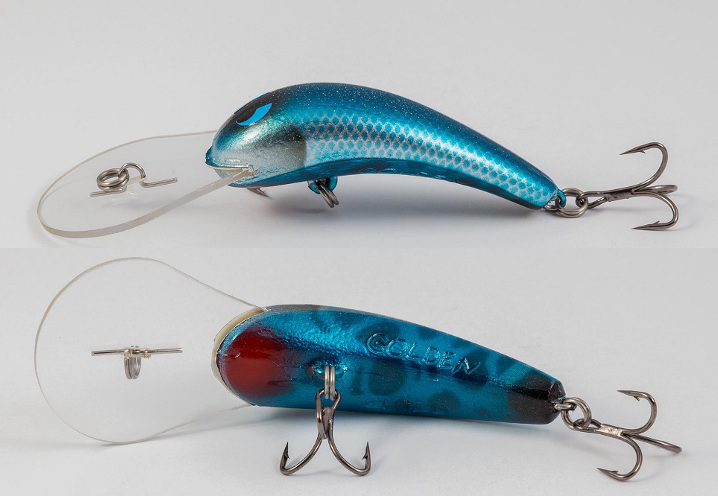 The Golden Child has received excellent reviews for its presentation, strike conversion ratio and enticing wide action. 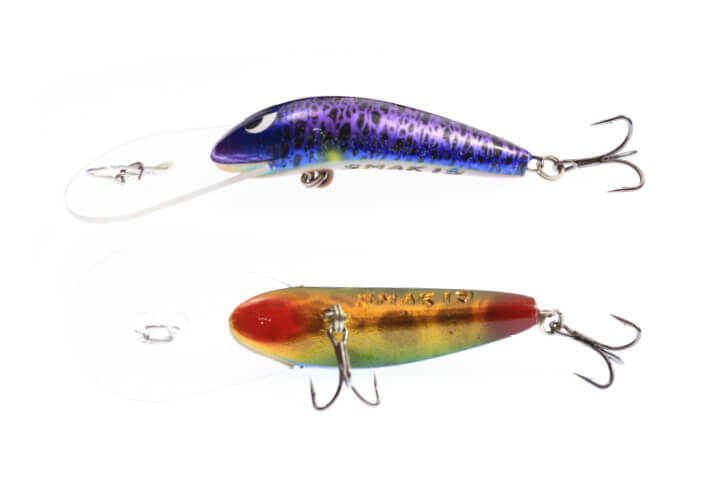 The Blitzbaga is well renowned throughout Australia to be the ultimate medium profile lure that can reach depths of 40 feet on light braid lines.